We are pleased to announce that Col Clint Riley ACF has been appointed as the new Army Cadet Force Colonel Cadets from the start of next year. This is a new senior volunteer leader role that has been created in the Army Cadet Force which will strengthen the way the Army Cadets listen to the ideas and concerns of our volunteers. 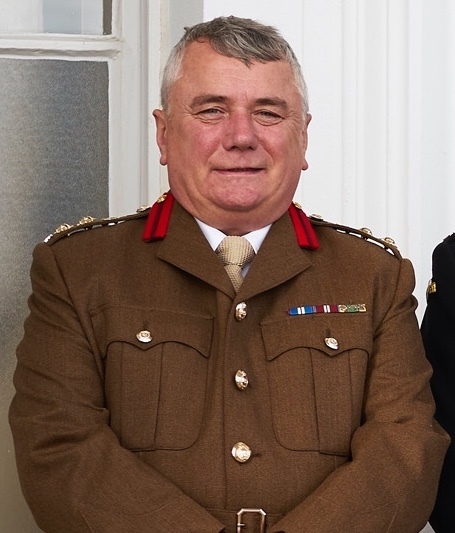 Clint’s involvement in the Army’s Cadets has spanned many roles, including a Cadet Commandant in London and most recently as the ACF national adviser on training. He is a well-known member of the ACF and is known to many in the organisation through his many visits to counties and conferences or from his routine newsletters highlighting all the great things going around our cadet force. We know that Clint will continue to bring his experience and enthusiasm to this new role and continue to represent all volunteers in the organisation, and we all wish him well in this new role.